Art is all about possibility, and we invite you to imagine the possibility of wide format prints of your favorite or bestselling images. Imagine being able to step into your landscape photograph. Faithfully reproduce each brushstroke and paint splatter of your original painting on canvas. See your photographs come to life on metallic luster papers. Design your own signage to promote your artistic vision, and do it your way. 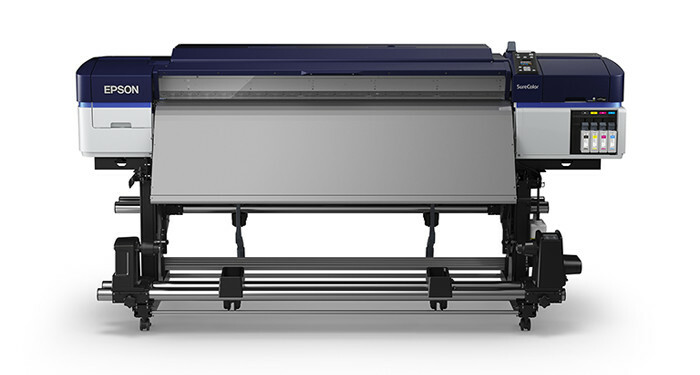 Wide format printing opens a wide world of possibility to you - the artist, the photographer, the designer – to display your vision in a way you’ve never dreamed of before, with a variety of unique media surfaces, eye popping color, and impeccable print quality. My educational non-profit charter school worked with David Molano to purchaser a high capacity photo printer for an upcoming event. He handled the whole conversation with incredible customer service, attention to details and general great professionalism. Can’t wait to work with you all again for our future needs! What a great company. I’ve purchased several printers from IS and so much media that I’ve lost count. They are quick to assist with my needs and really friendly.